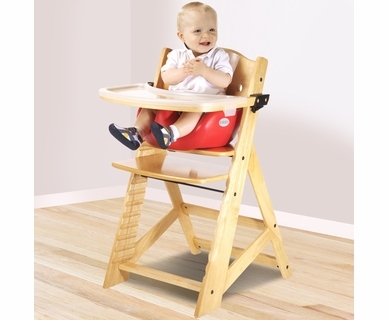 Keekaroo Height Right High Chair ia a 2016 Mom's Choice Awards Gold Winner - The Highest Honor! 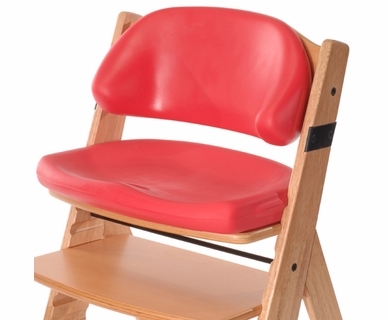 Keekaroo began in 1967 when the owner was a research student developing children's therapeutic equipment. In 1988, he began experimenting with different techniques to broaden the world of soft to touch product offerings. It wasn't long before he realized how many children could benefit from such products. 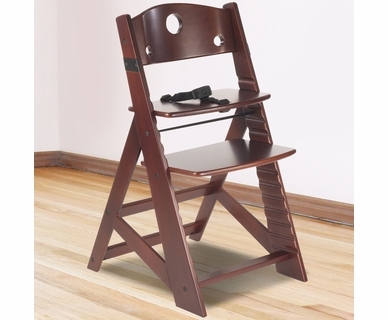 Upon researching high chairs, he recognized the seat cushions did not offer necessary support and did not provide families with growth capability or function for any length of time. After its launch, they made sure the Height Right reached perfection and then began to focus on finding the perfect seat cushions. 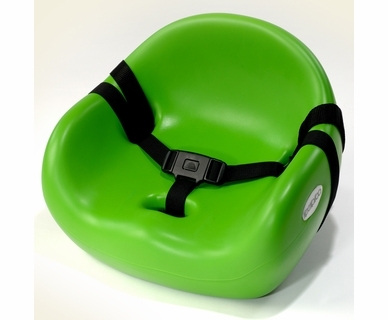 Their trusty designer, Ross, created the Keekaroo Comfort Cushions, Infant Insert and Cafe Booster Seat. They are sure you'll appreciate that each seating solution offers its own superior comfort, support and easy to clean surface.